… where you’ll find resources to help you connect with readers looking for your books! Hi, I’m Misty Beller, an author, just like you, and on this site I share my own lessons from the book marketing journey. Book marketing can be scary, but I want to try and save you time, money, and heartache along the way, by sharing the lessons I’ve learned in my own journey, including the tools that bring me the most value. I share a lot of info on this website, so this page is your guide for what to do first. Along with this free resource, I’ll share some of my blog posts that have helped other authors and teach strategies that will help take your book marketing to the next level. 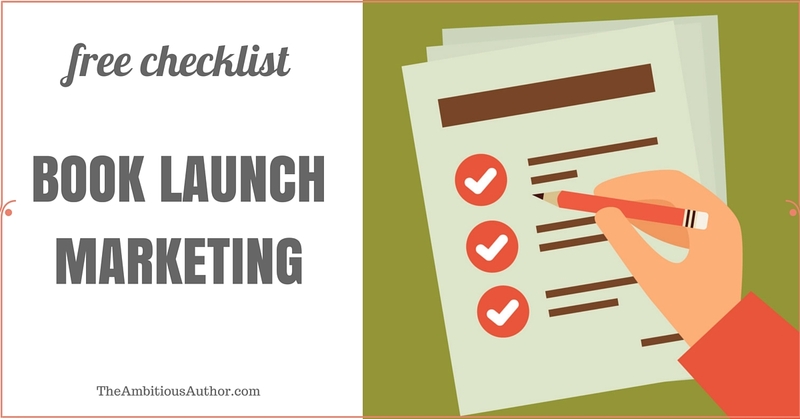 Click the image above or here to sign up for your Free Book Launch Checklist. (2) Subscribe to the blog to receive marketing tips and updates in your inbox. I blog a couple times a month, and you can sign up to receive new posts here. (3) Check out my book, How to Market a Book Release. If you have a question that hasn’t been answered by the above resources, then go to the Blog link and use the search bar on the right side column which will find related posts. There are so many articles on this site now that you’ll probably find the answer somewhere! If you have been through all my free resources and you still have a question, or if you would like to work with me professionally, then please use the contact page to get in touch. Happy writing and marketing!